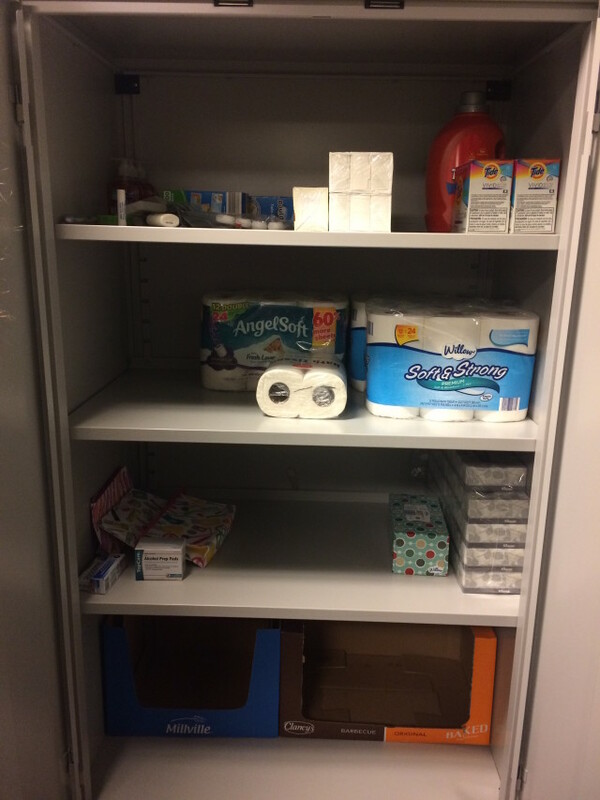 The Fall 2016 Sustainability and Design class took on the project of restocking and promoting Kendall’s student food pantry, the Emergency ReSource Room, as an institutional project. While the food pantry was already an established area and resource, the food supplies were low and it was not being properly utilized and promoted. 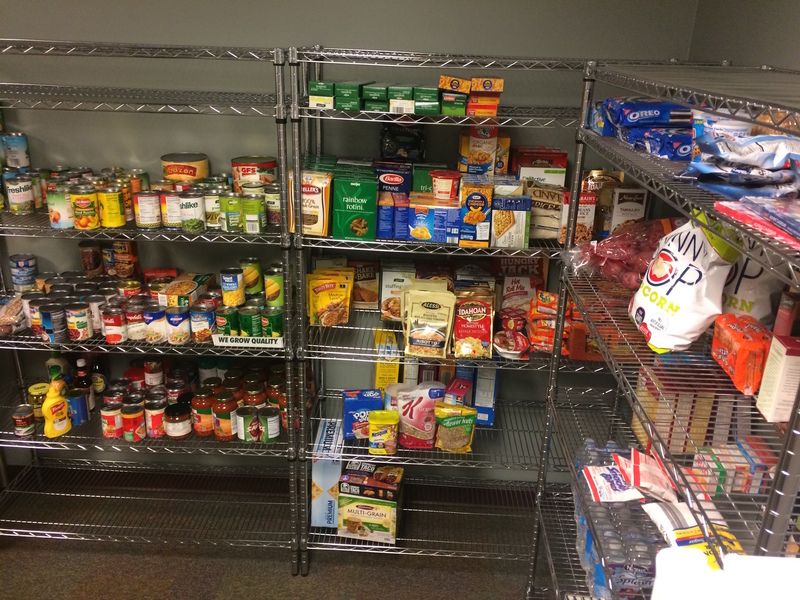 Kendall’s food pantry for students, located in the ARC, was established years ago, but was not maintained properly. The class felt that the project of restocking and rebranding the pantry would not only help revamp the important food pantry, but also it could be a project that consistently proves to fall under the category of sustainability. When you sustain a population such as Kendall’s student body, you also sustain the creativity, hard work, and inspirational work that is produced in the school. 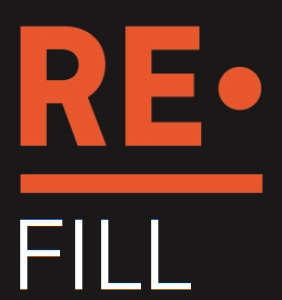 The new food pantry initiative, Re•Fill, was aimed at Kendall’s administration, faculty, and alumni. Cards were distributed asking for non-perishable food donations for the pantry. This project will continue under the KCAD Volunteer Group.